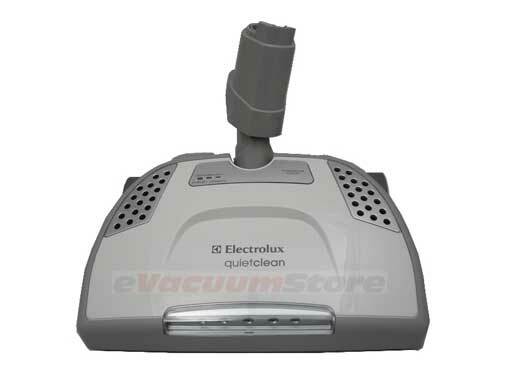 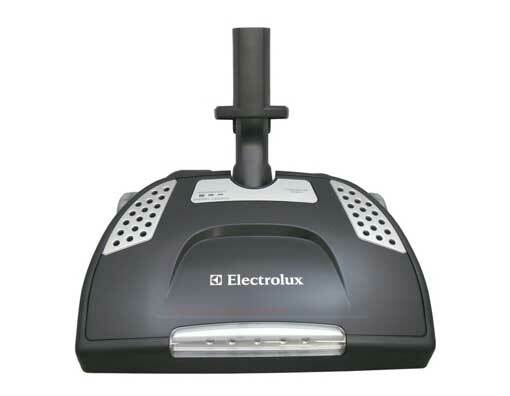 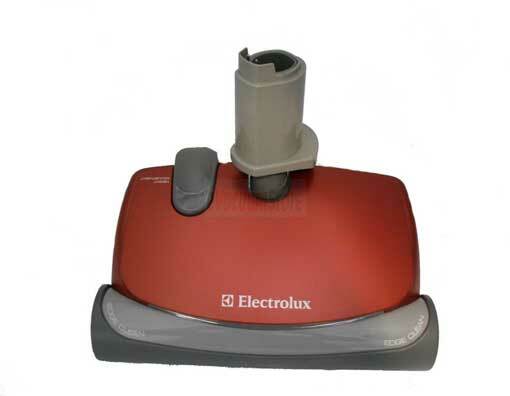 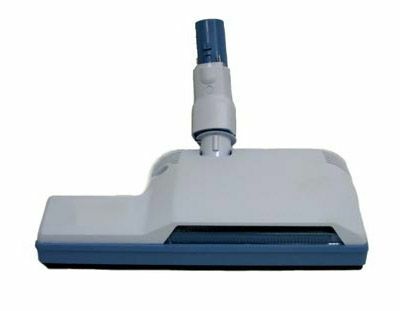 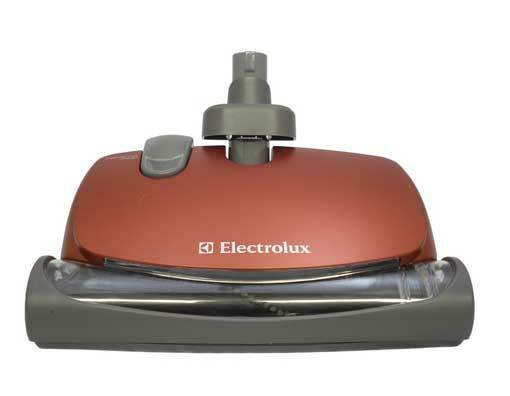 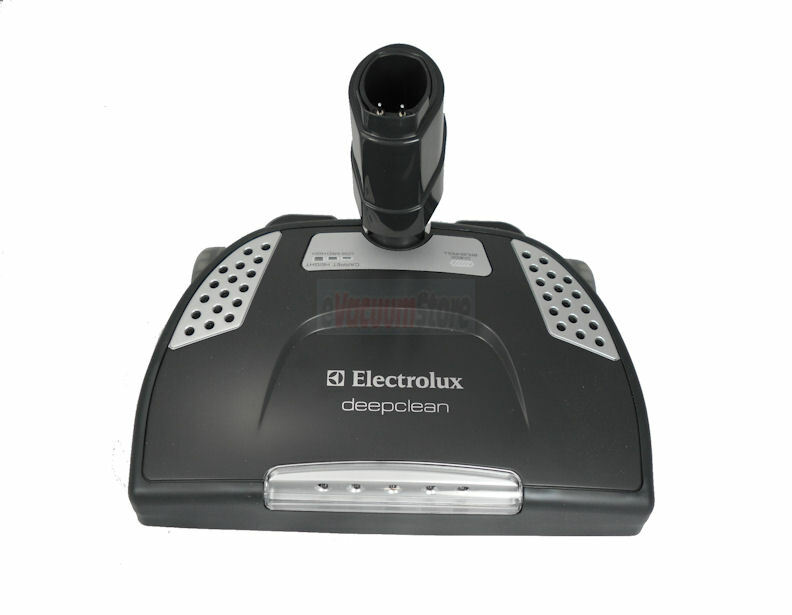 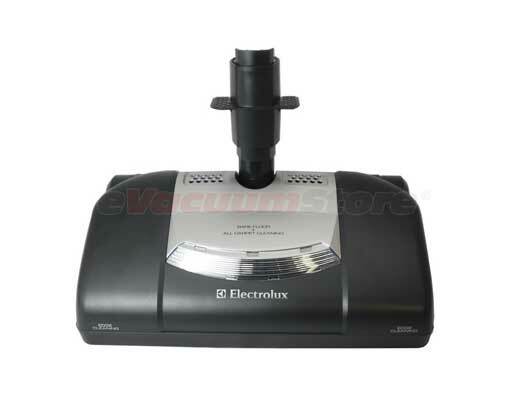 We carry a slew of different Electrolux power nozzles and are sure to have one for your Electrolux canister vacuum. 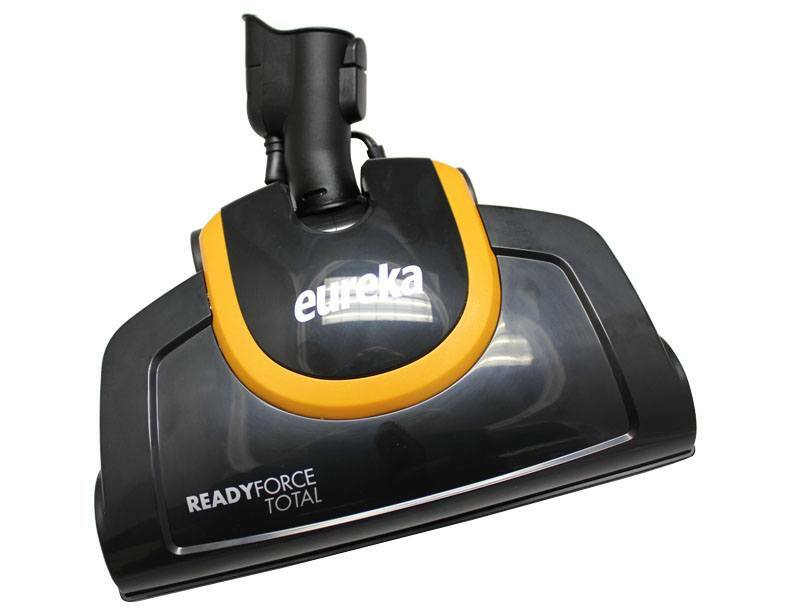 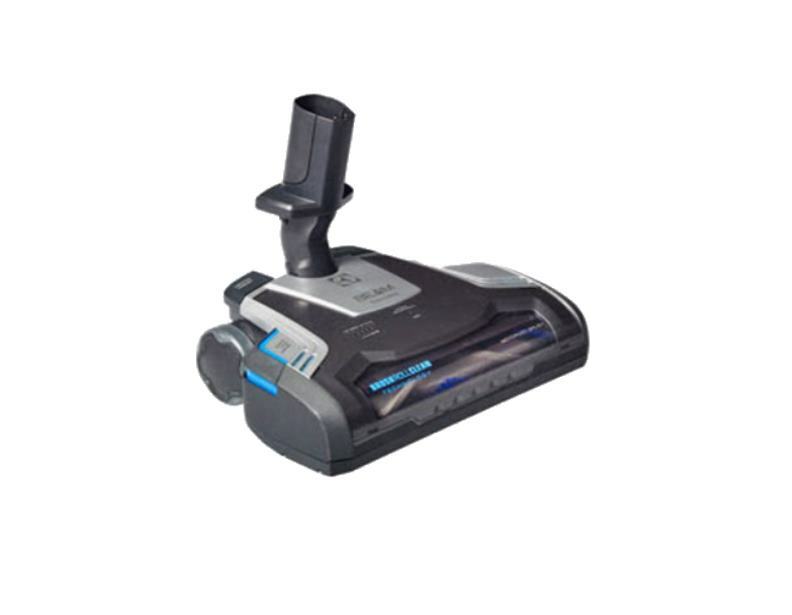 We carry power heads for both new and old models, so identify the model number of your vacuum and find the one that is compatible. 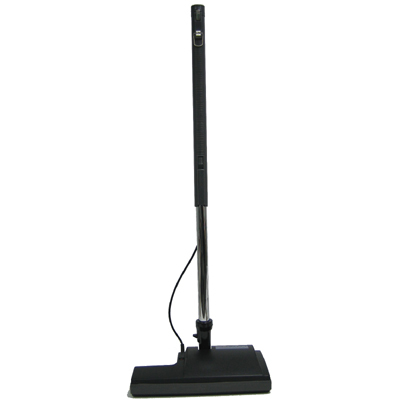 Give us a call if you need help finding the compatible power head.